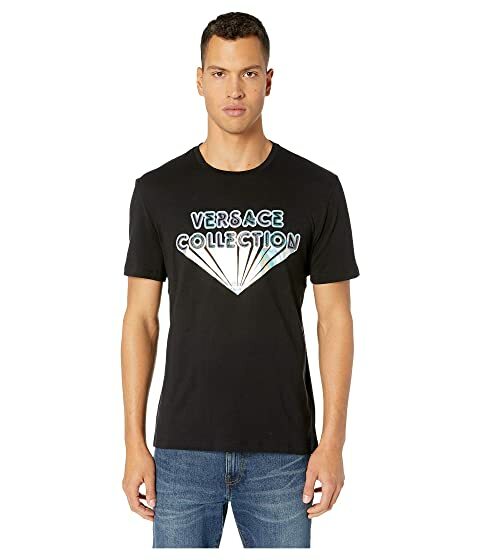 Keep your style simple in this cool Versace Collection® Girocollo Regolare T-Shirt. Product measurements were taken using size MD (US 40). Please note that measurements may vary by size. We can't currently find any similar items for the Girocollo Regolare T-Shirt by Versace Collection. Sorry!